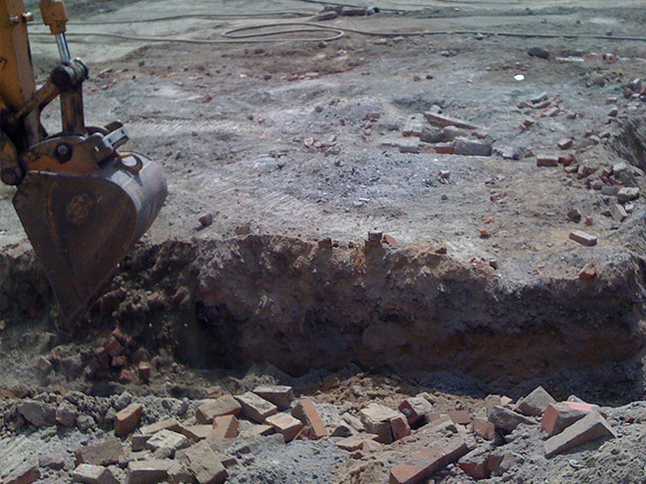 We can excavate your site and cater to your vision! 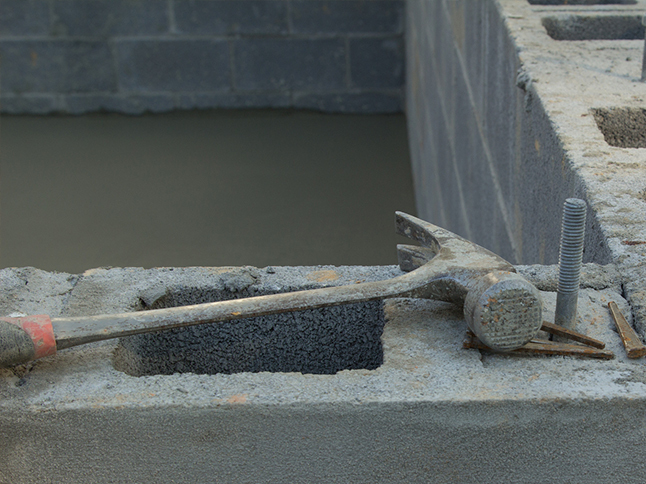 We bring resources to you, meeting your concrete needs! 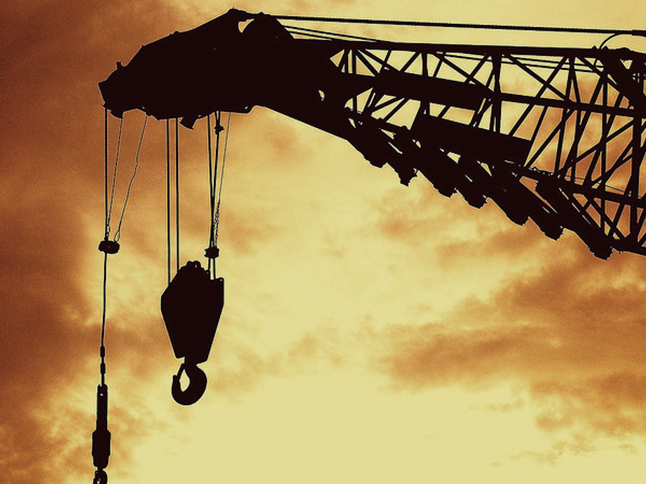 Offering a wide variety of residential and industrial construction services! Briskey Brothers Construction Incorporated is an ACPA (American Concrete Pumping Association) certified family business that has been providing concrete, excavation, masonry and a number of full service contracting jobs for over twenty years. Though we are currently located in Tecumseh, our coverage stretches across a number of counties in both Michigan and Ohio. 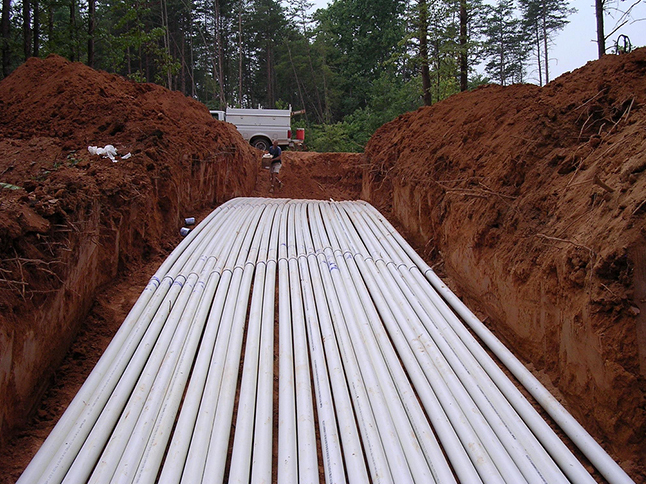 Briskey Brothers Construction is well-equipped to handle your next construction project. We bring our resources together to meet your concrete needs. 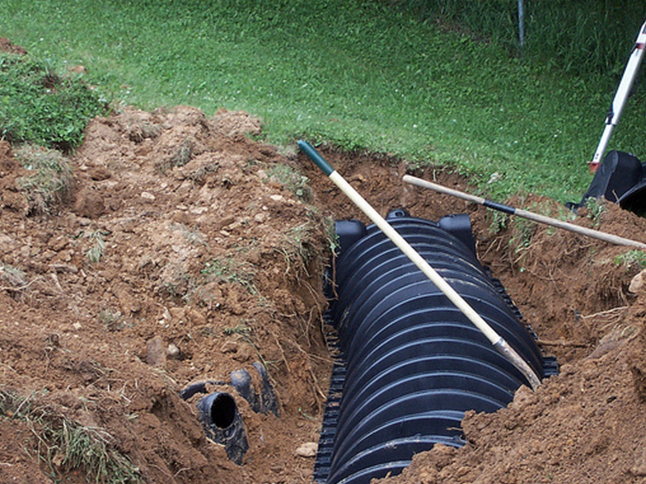 We are licensed to install septic and sanitation systems. 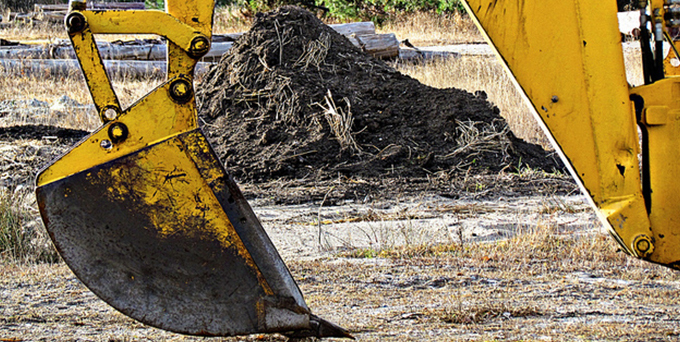 At Briskey Brothers Construction, we can excavate your property with our state-of-the-art craftspeople and equipment. Our staff’s optimal customer service has earned us a score of A+ with the Better Business Bureau. Polite, entertaining and hard workers! Duis nec mi massa. Integer bibendum, ante non sollicitudin cursus, nulla sem sodales nibh, sed pharetra enim risus sed nibh. Sed magna dolor, accumsan quis dictum a, pharetra nec dui.